Vilarnau Brut Reserva is a beautifully complex Cava and Gold Medal winner at the Champagne & Sparkling Wine World Championships 2015 (CSWWC). 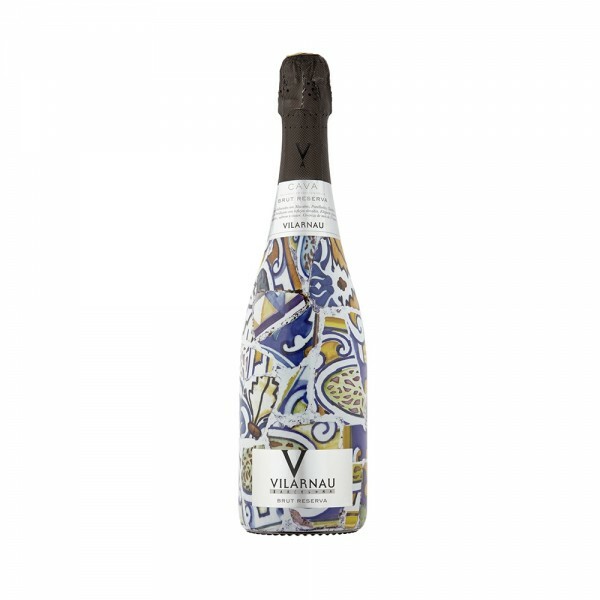 This eye-catching cava was created by the renowned Spanish winery, Vilarnau from a blend of Macabeo, Parellada and Chardonnay which were fermented separately before blending. Aged for 2 years, the cava has a strikingly bright straw colour with a steadily rising stream of fine bubbles. Expect subtle notes of apple with a fine balance between ripe fruit and delicate acidity. A perfect party aperitif, especially when accompanied with dried fruits.